The Etekcity mini Wall Mount Surge Protector is your solution to simultaneously power and charge multiple devices. 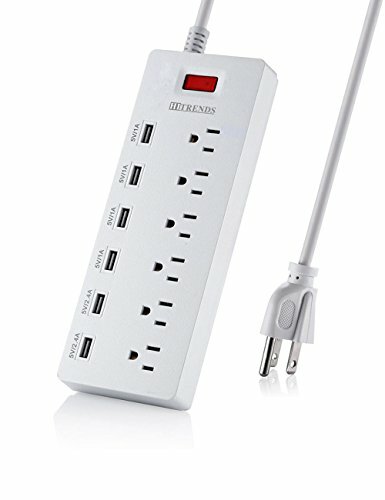 2 grounded AC sockets along with two 2.4A USB ports offer fast and safe power to your computer, laptop, monitors, and mobile phones. 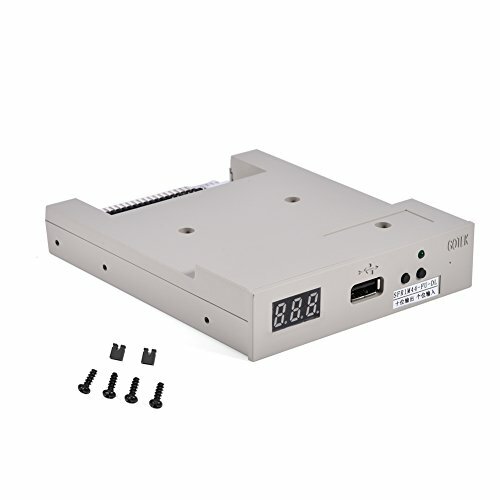 The 5610 Joule rating surge protector is equipped with overheat protection, overload protection, and short-circuit protection to ensure your devices stay safe in even the toughest conditions. It also eliminates wasteful standby energy usage so you can save money on your next energy bill. 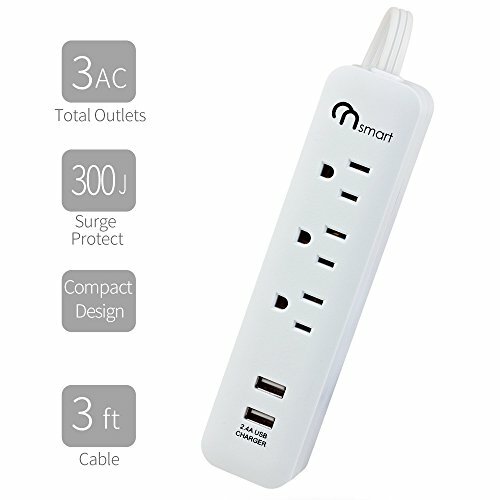 Dual usb wall charger, efficiently charge your devices using the built-in USB ports on the power strip; each USB port has a charging speed of 2.4 amps. 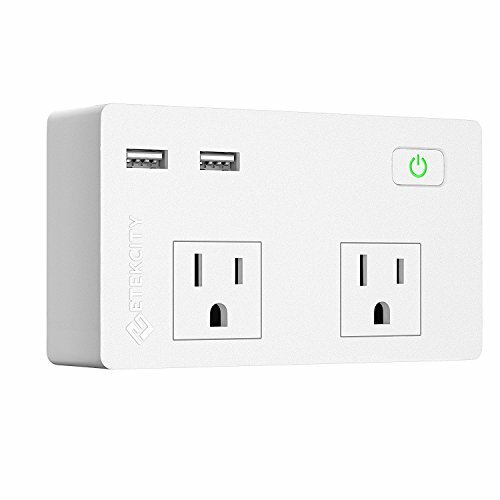 When both ports are being used they have a shared speed of 3.1 amps (1.5 amps each) so that you can charge two devices at once. Prepare for your next outdoor adventure or music festival by simultaneously charging your smartphone and power bank. 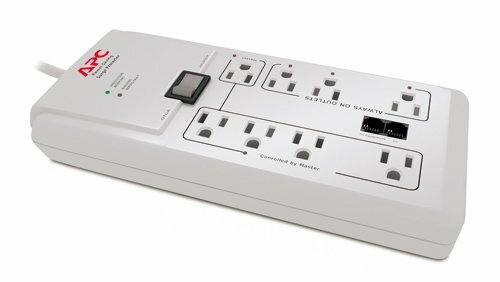 The convenient size of the Wall Mount Surge Protector makes it perfect for college students who are constantly looking for an outlet to charge their phone or laptop. 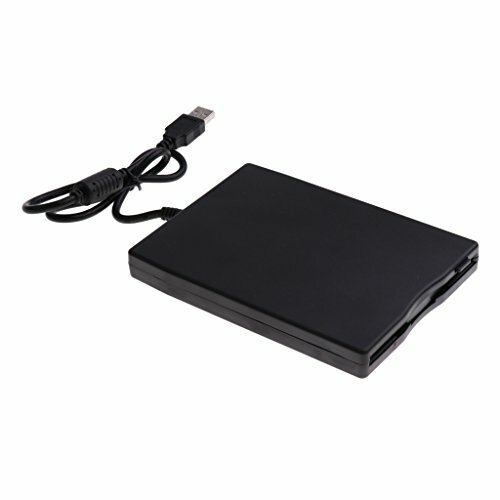 Its lightweight build makes it ideal for backpacks or other school bags without adding too much weight to carry around. 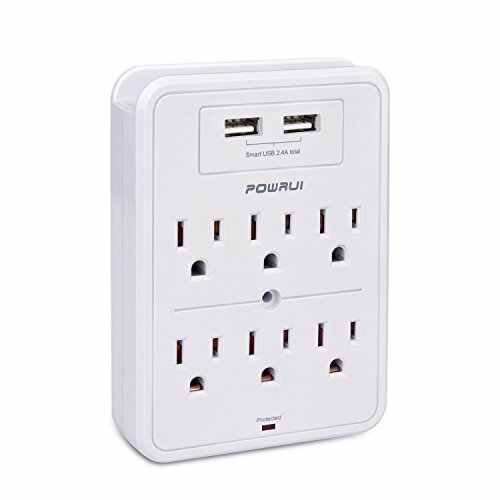 Plug extender create extra space on a standard wall socket by plugging in the surge protector to act as a central charging hub for you and your friends. Touch switch with integrated circuit breaker for overload protection for all outlets. 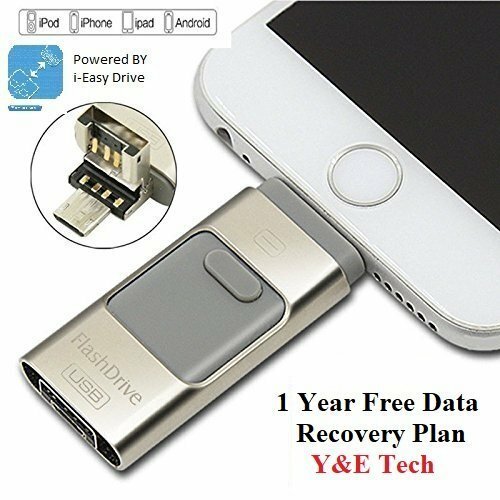 Comes with a 60-Day Money back guarantee, 24 month warranty & lifetime support from our helpful Etekcity customer service team. Perfect choice as gifts for holidays, birthdays, graduations, thank-yous, and special occasions.